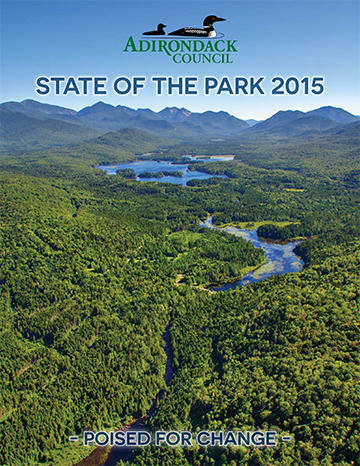 The Adirondack Council has released its annual report assessing actions by governmental leaders and agencies toward the Adirondack Park. 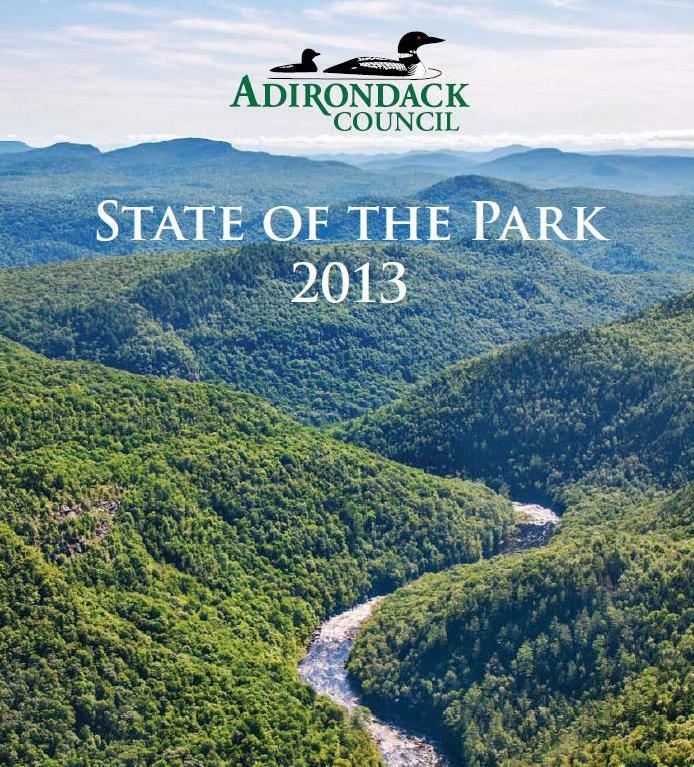 The 2015 State of the Park report looks at actions affecting the 6 million acre park taken by Governor Andrew Cuomo, the state Legislature, the courts and the Attorney General, local governments, the DEC, the APA, and federal and state agencies. For each issue a thumbs up or down is assigned. In late January, the New York State Legislature began hearings reviewing Governor Cuomo's proposed budget. The first was on environmental funding. The Adirondack Council was among the groups that testified. 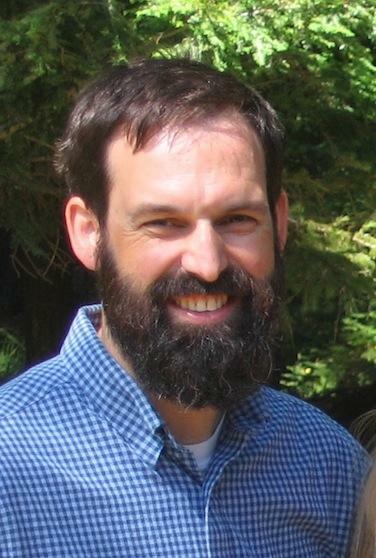 Today, Executive Director Willie Janeway talks with WAMC’s North Country Bureau Chief Pat Bradley about their testimony and legislative issues affecting the Adirondacks.